MFJ's Mighty Mic is a super tiny speaker microphone for those tiny and very popular HTs. 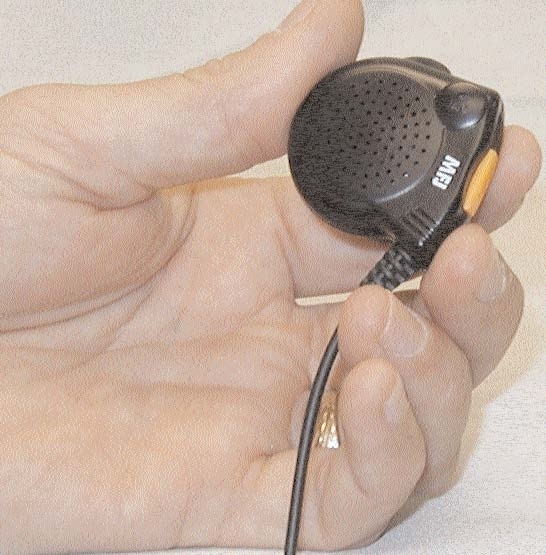 Most new handheld radios on the market today are so small, they are tinier than most of the speaker microphones sold! Not anymore with the MFJ-294! 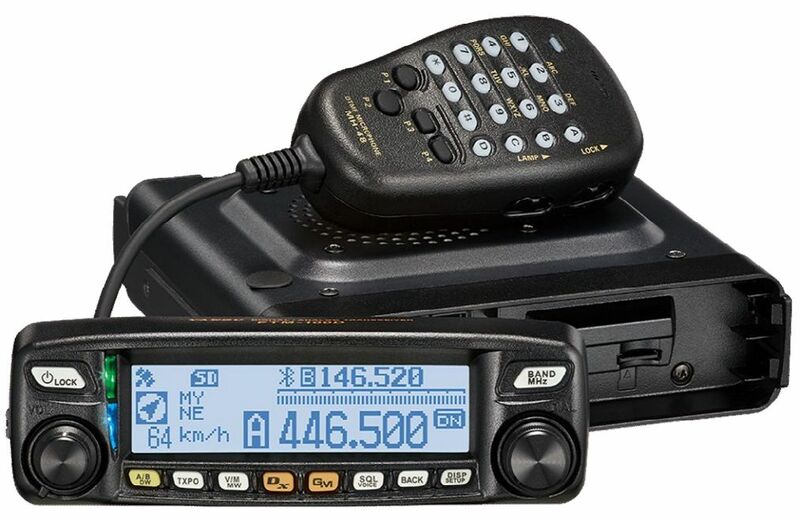 It's a perfect match for those popular handheld radios because of it's tiny size. Tiny PTT thumb switch with speaker/microphone and lapel clip all fits between two fingers! Yet it gives booming receive audio and great for transmitting too! Tiny 19" retractable cord stretches to 4 feet. You'll look like an FBI agent when you work with this streamlined, innovative product! An eight-position swivel lapel clip lets you position and secure the microphone to your shirt or coat comfortably.